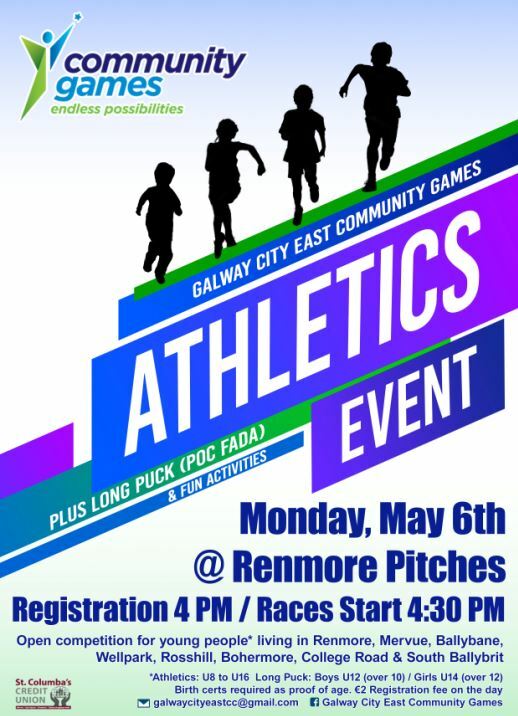 Galway City East Community Games Athletics Event, plus Long Puck (Poc Fada) & fun activities, takes place on May 6th (Bank Holiday Monday) at Renmore Pitches. 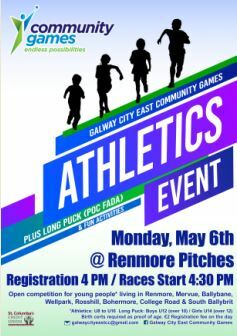 Registration at 4:00PM, races start 4:30PM. 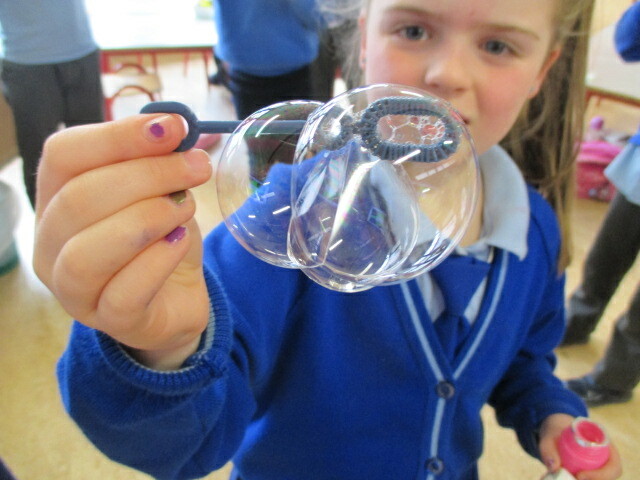 This is an open competition for all young people aged 7 to under 16, living in Mervue, Ballybane, Renmore, Wellpark, Rosshill, Bohermore, College Road and South Ballybrit.